If you have a Carnet Jove you can buy the Primavera Sound full festival ticket at a discount price. 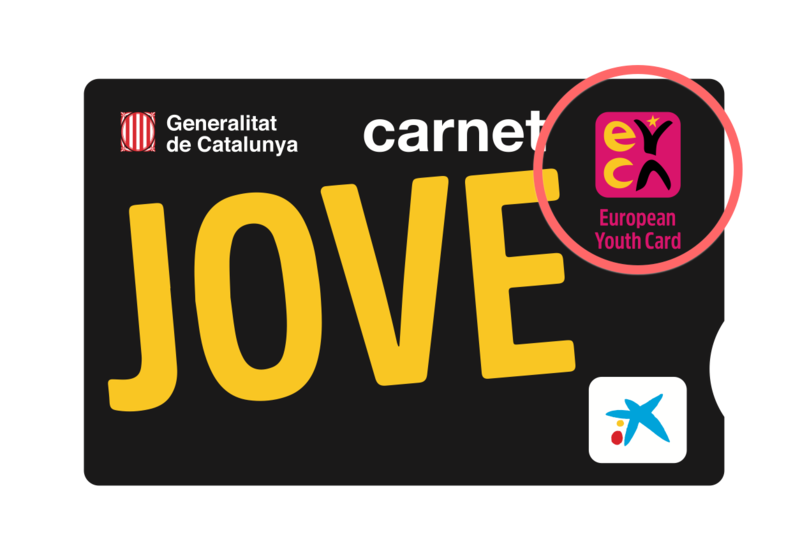 To get into the festival you must show your ID (or a valid and official document from your country of origin) together with a valid Carnet Jove. If you have bought a discount full festival ticket and you do not have a Carnet Jove or it is not valid you will NOT be able to get into the festival. Full festival tickets are available on Redtkt and Ticketmaster.